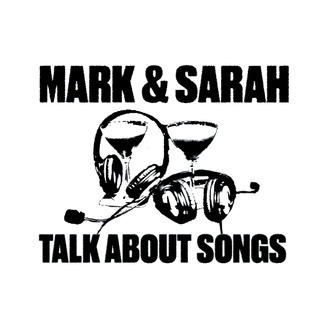 Mark Blankenship and Sarah D. Bunting are journalists, friends, and music fans who love talking about pop music of all stripes. We're feeling wry and symbolic, so we're ranking every song on the Magnolia soundtrack. The Aimee Mann songs get us especially fired up, whether we love them or (in one case) hate them forever. But which song will land at number one? Listen on! PLUS: We have a phone number now! Wanna leave us a voicemail? Just call 646-389-0767. (That's 646-389-0-POP). Meanwhile, our intro is by Laura Barger and Jack Baldelli, and our outro is by Aimee Mann, post-Magnolia. Want to request a song, buy a birthday chart reading, or just say hello? 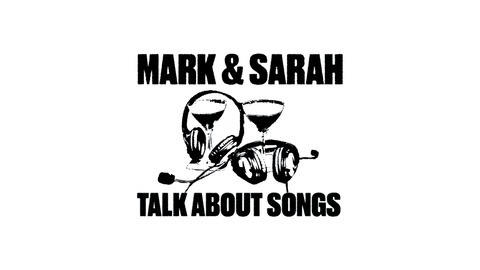 Email us (talkaboutsongs@gmail.com), tweet us (@TalkSongs), or Facebook us (facebook.com/mastas.podcast). Want to get bonus content and vote in ranking episodes? Become a patron at patreon.com/mastas. Episode 139: Lizzo, "Juice" and "Cuz I Love You"
Episode 138: Duran Duran, "Rio"